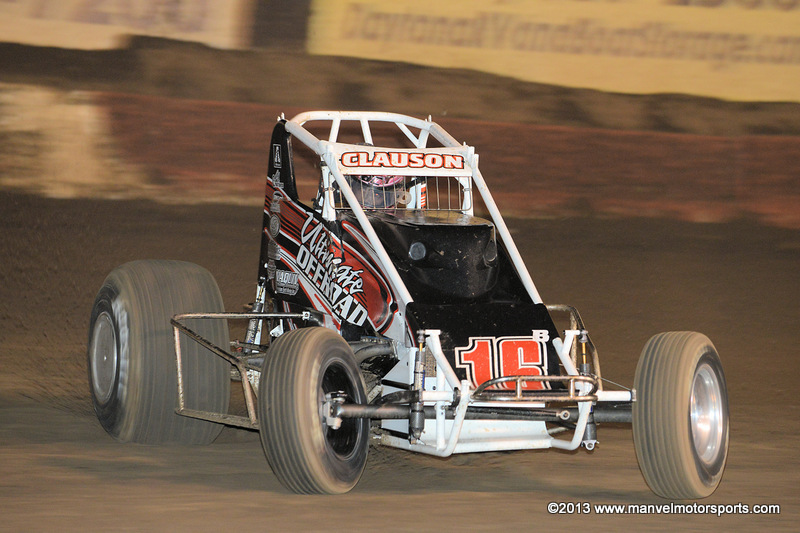 Bryan Clauson at Perris on 31 October 2013. 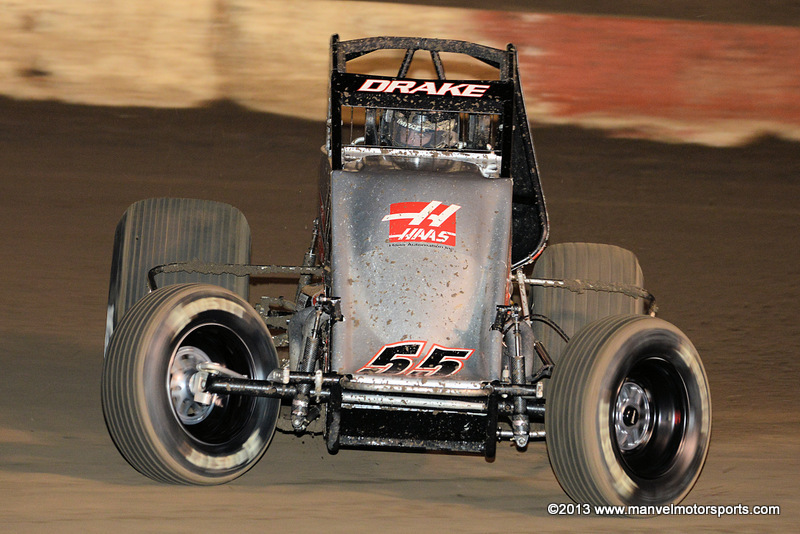 Nick Drake at Perris on 30 October 2013. 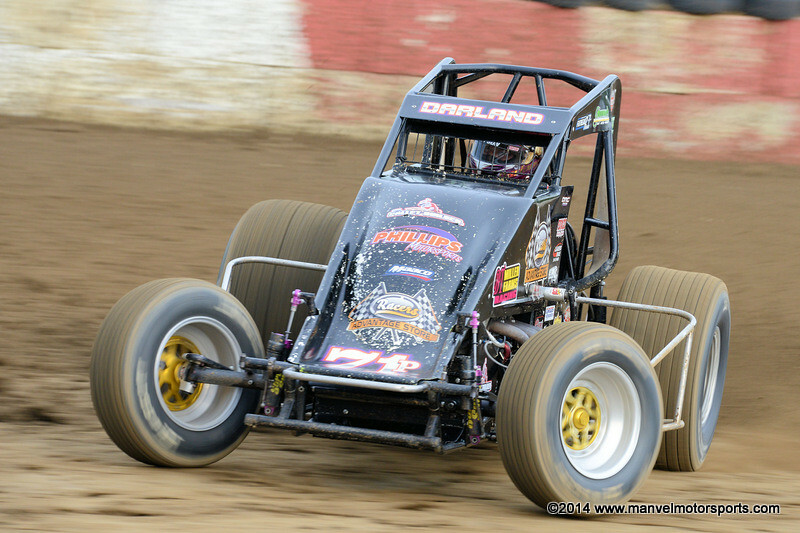 Dave Darland at Terre Haute on 21 May 2014. 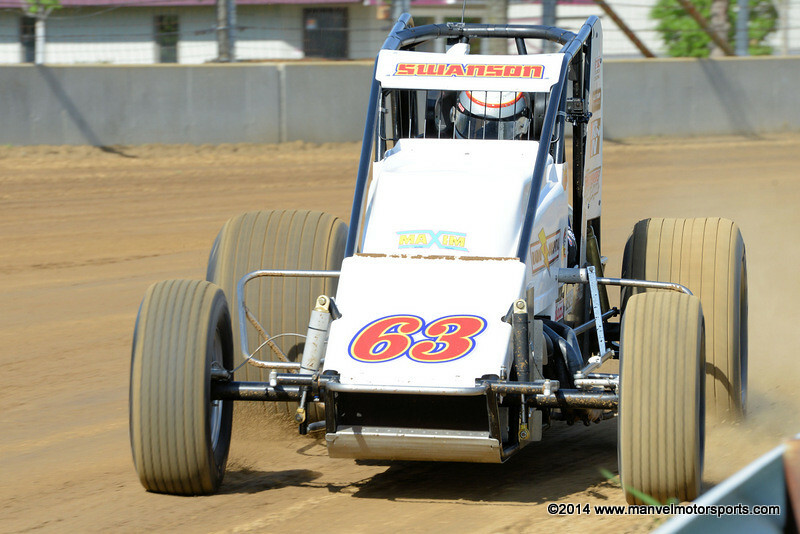 Kody Swanson at the Indiana State Fairgrounds on 22 May 2014. 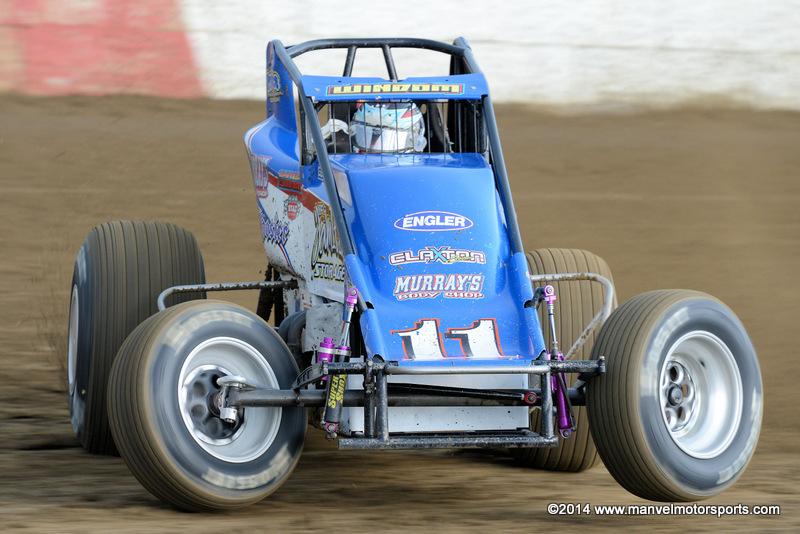 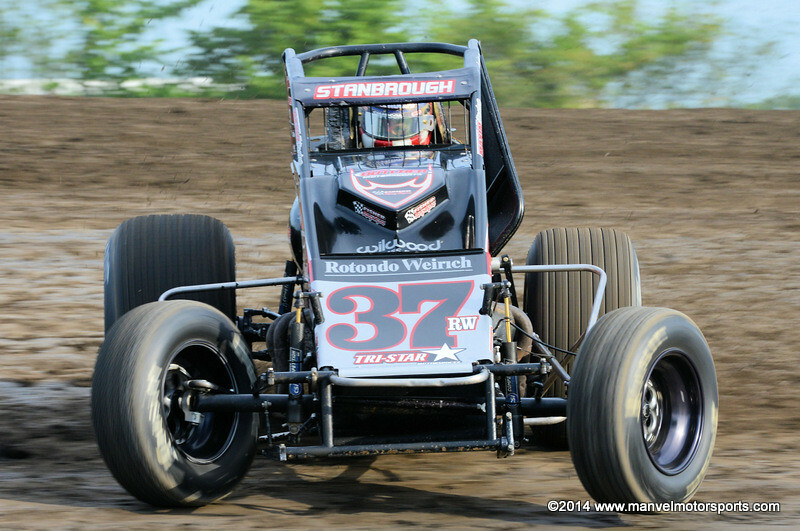 Chris Windom at the Terre Haute Action Track on 21 May 2014.